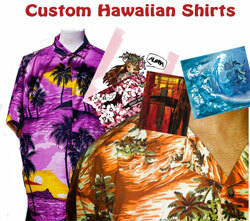 Our pattern makers and sewers have over 25 years of experience in producing costumes. From designer couture to period pieces...We can turn your sketch into the costume you envision. We also specialize in creating custom ties and shirts for corporate events by printing the fabric with corporate logs and sewing the final product. Please e-mail us for further information.